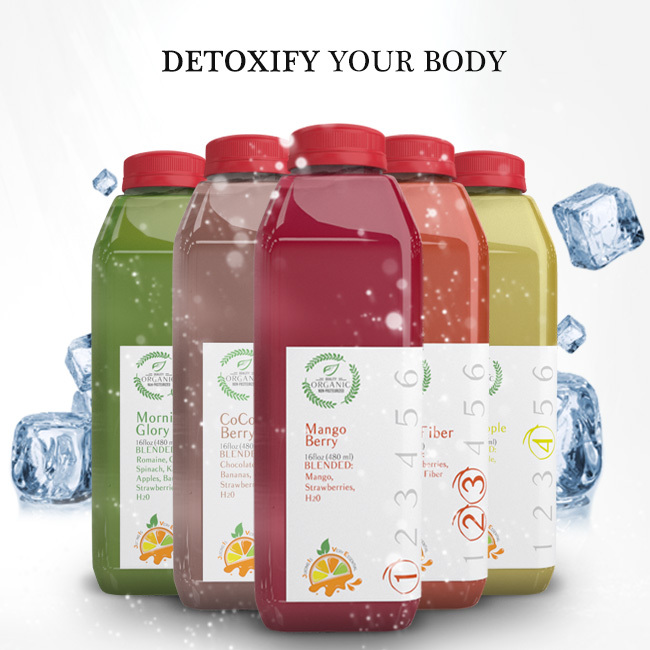 We have options for a 1 to 7 day cleanse to help detoxify your body and restore its natural balance with whole nutrition. A juice cleanse is essentially a short-term detox diet designed to rid the body of impurities through a series of specially formulated drinks filled with vitamin-rich fresh fruits and vegetables. Most people who juice experience a completely renewed sense of energy and have an unprecedented desire to continue eating healthy and taking care of their bodies after the cleanse has finished. We’ve made our cleansing process easy to follow. We have packaged our juices with a number, one through six. You will find a highlighted number on the label to let you know the order to drink your Creative Juice. Most consumers drink their juices two to three hours apart, however you need to pace yourself and drink up when your body tells you that it is hungry. A juice cleanse is beneficial for most people these days. Because our earth and food are not pure, it proves harmful to our bodies. Our diets include processed foods, chemicals, and non-organic substances. A cleansing diet is needed because we constantly breathe in toxic air, smoke and fumes. And while our bodies are always removing these toxins, it becomes increasingly harder the older we get. This makes it necessary to cleanse internally. 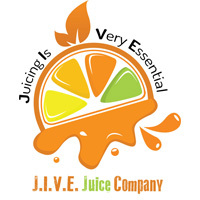 At Creative Juice, our juices are made fresh every morning through our unique blend of fresh organic fruits and vegetables. We want you to feel full and fresh all day long. ONE: – Begin your day with either one, Morning Glory, Mango Berry or Pear Glazed. Packed with nutrient greens such as: kale, romaine lettuce, spinach and naturally sweetened with organic vitamin-rich gala apples, strawberries, pears, and bananas to kick off your morning. TWO: The spicy lemonade, fat blaster & pomegranate spice is your mid morning snack. Just the kick you need to get your metabolism and energy up. 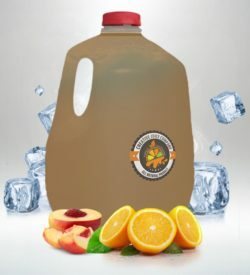 These products are similar to the master cleanse detox. THREE: It’s mid-day, choose from and assortment of sweet green, just beet it and sweet beets. These natural sugars will give you the boost of energy you need. FOUR: Almost half through the day, you can expect to receive a treat. You will have an assortment of berry chia, happy blend, glow sweet, and sweet carrots. FIVE: For dinner we want to give you something filling packed with a variety of nutrients. You will get an assortment of coco berry, coconut island and peanut butter dream. SIX: Enjoy another sweet green before you head off to sleep and wake up feeling rerejuvenated!!! !